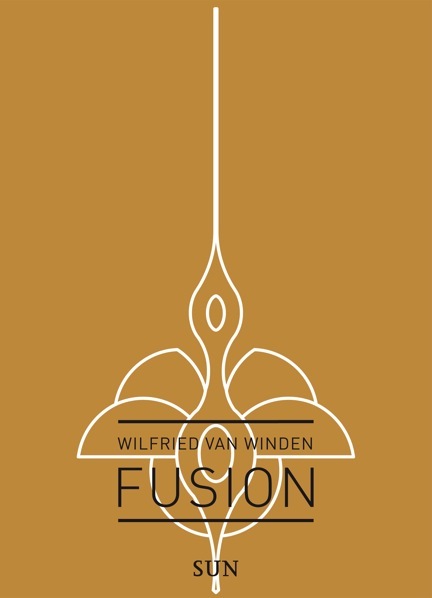 With Fusion Wilfried van Winden wants to shift the accent of the current architectural discourse and create leeway for an imaginative and innovative architecture. 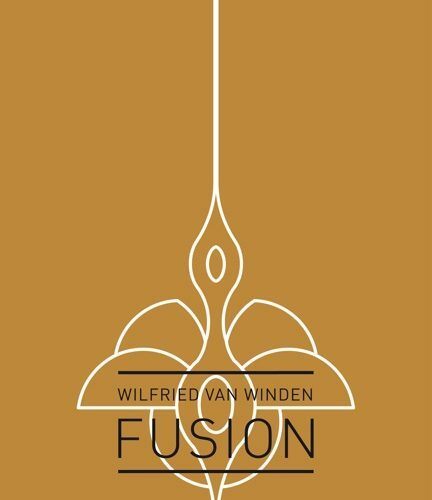 The Inntel Hotel in Zaandam, the Essalam Mosque in Rotterdam and De Oriënt residential development in The Hague are fine examples of Fusion from his own portfolio. 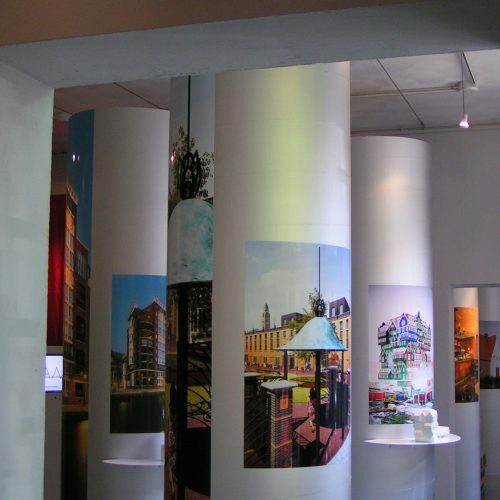 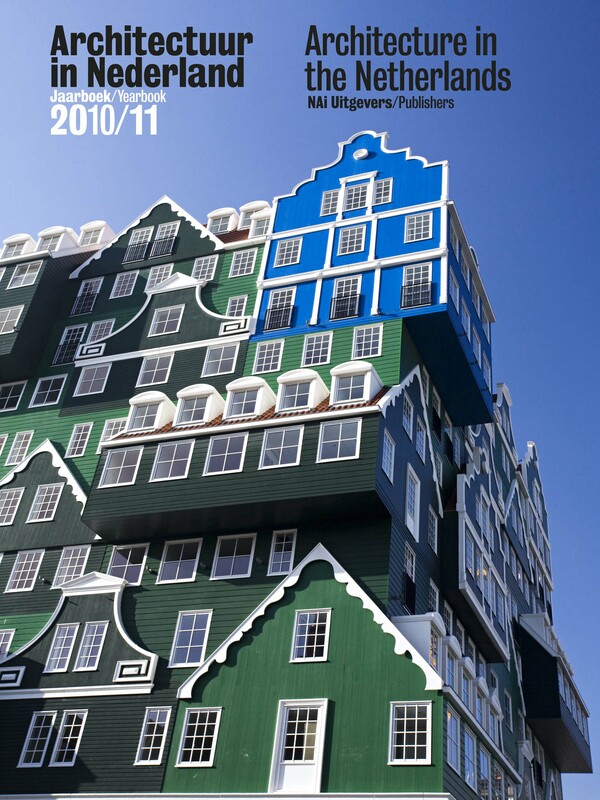 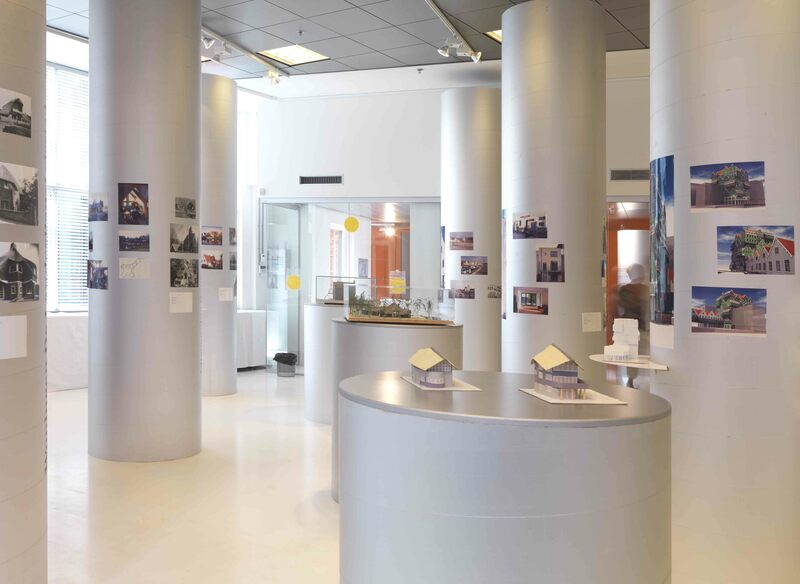 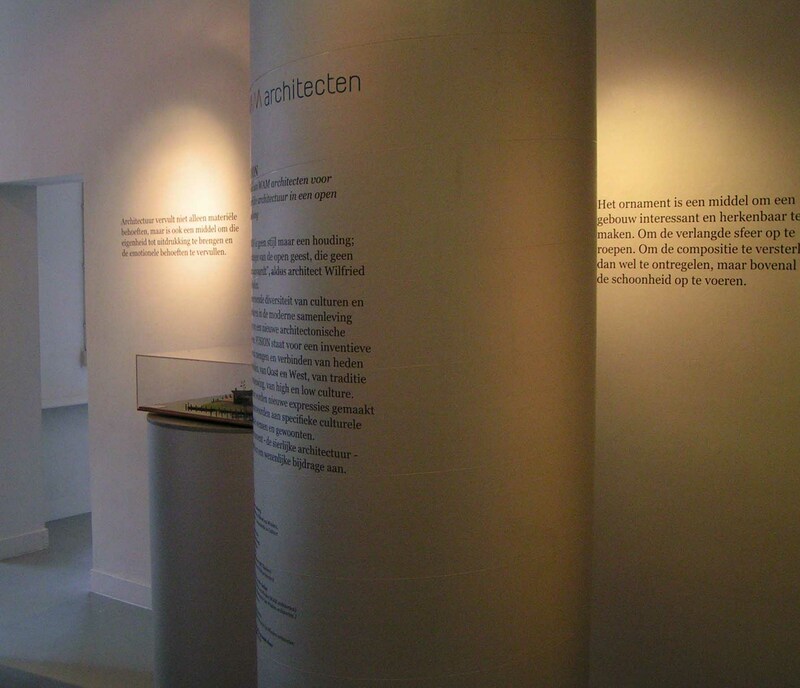 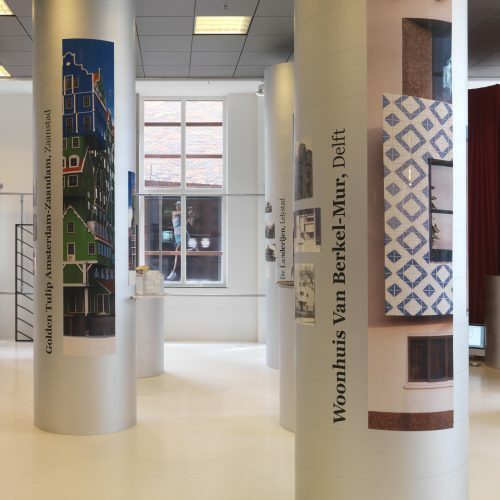 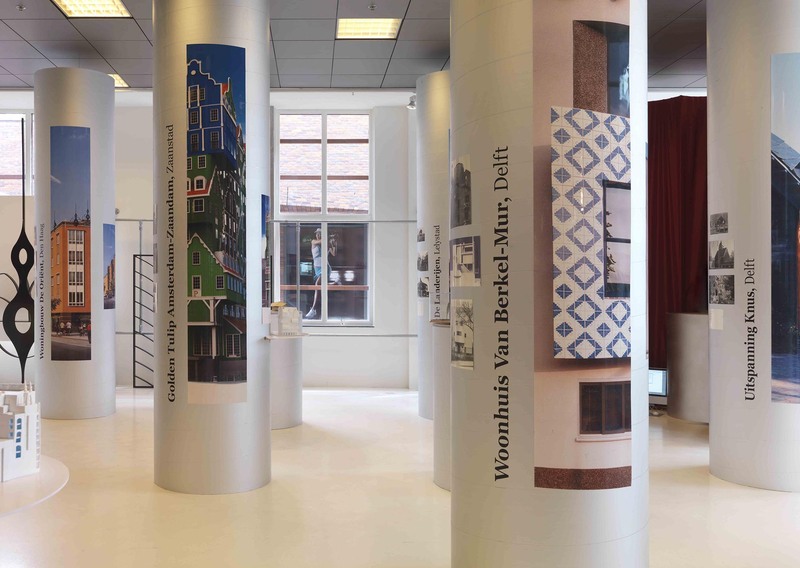 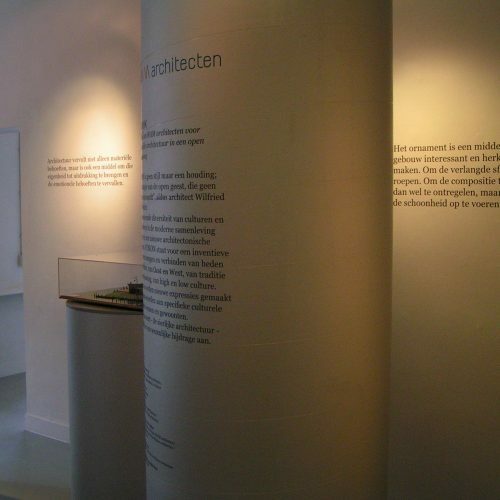 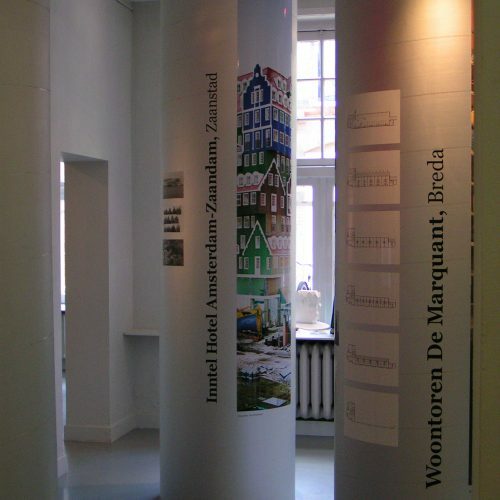 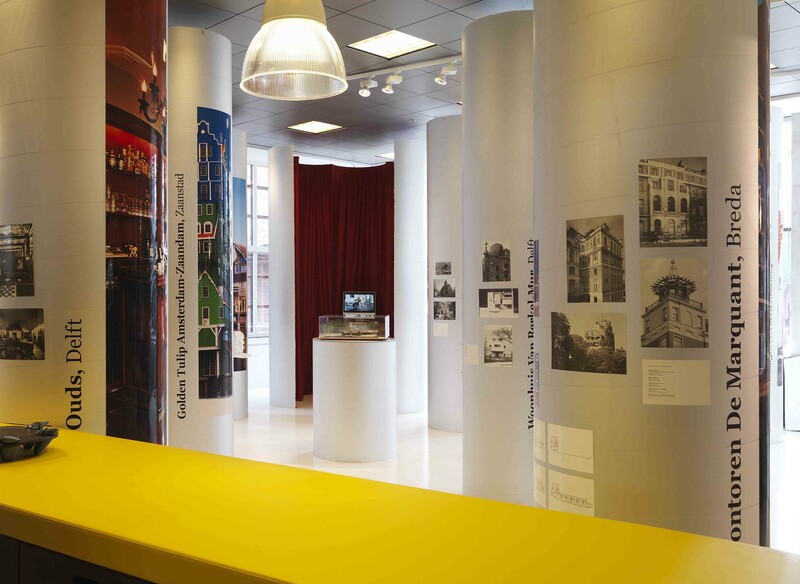 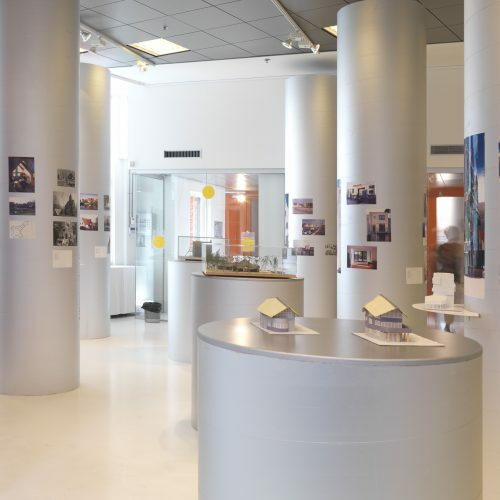 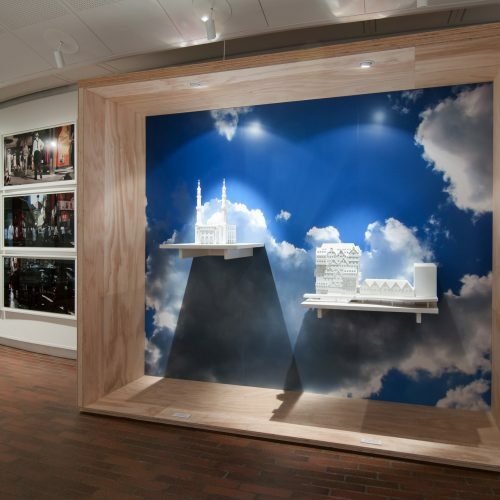 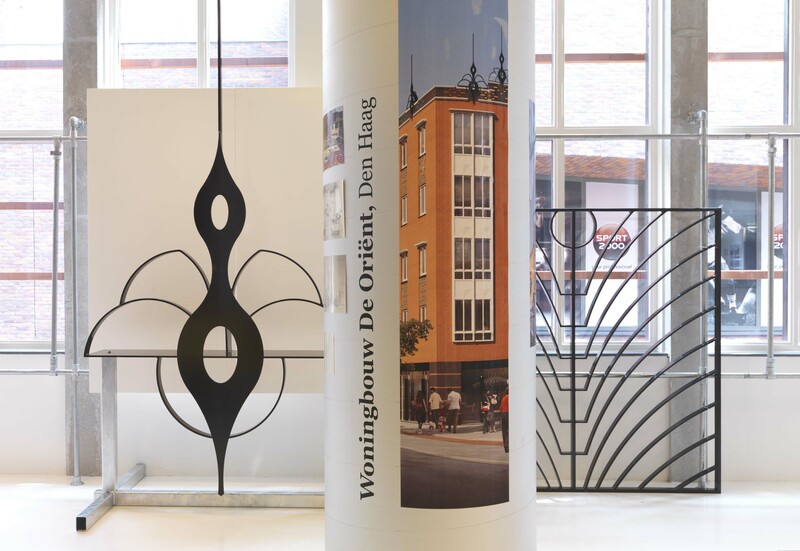 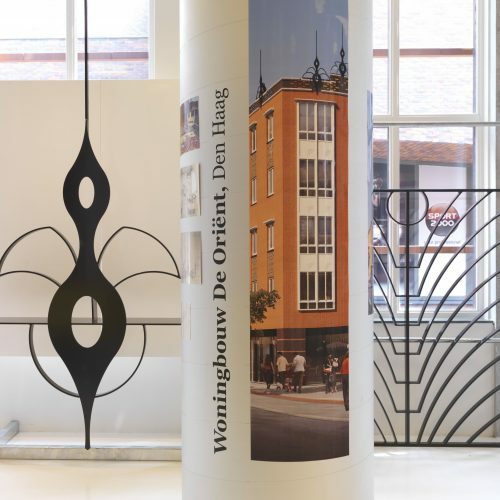 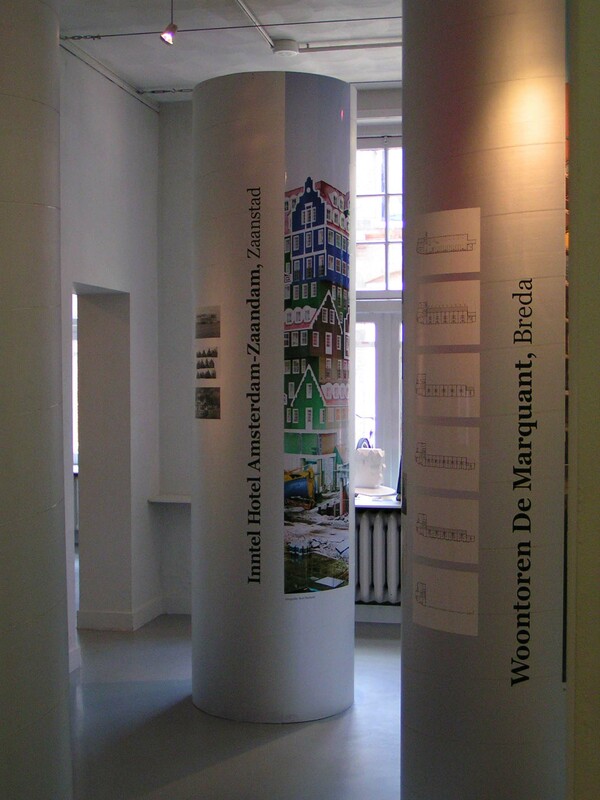 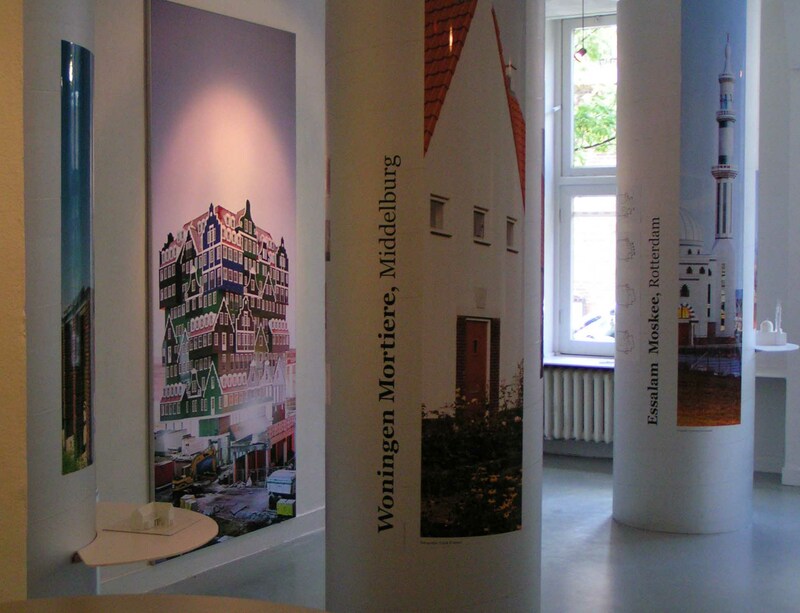 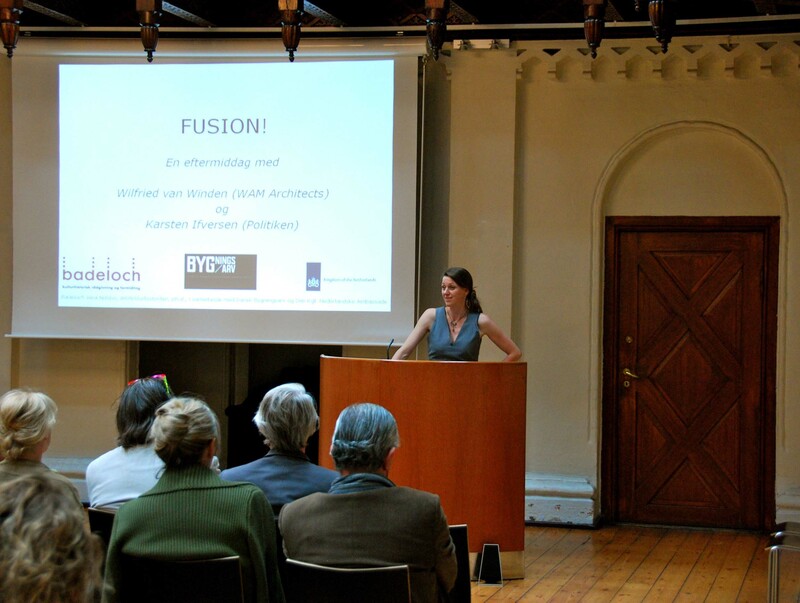 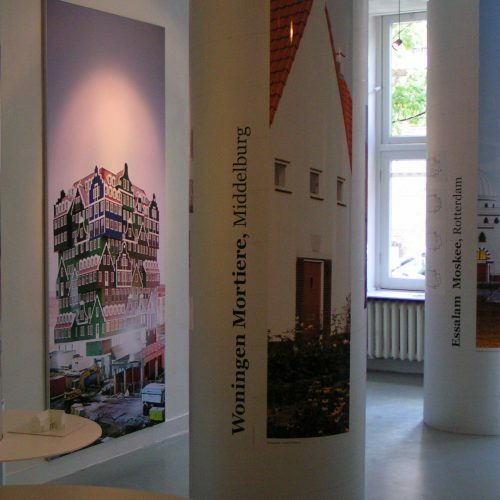 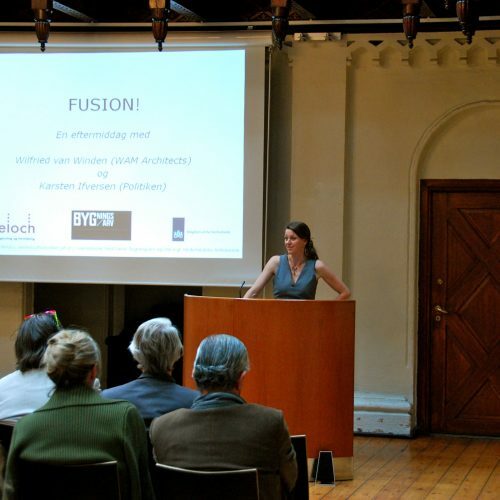 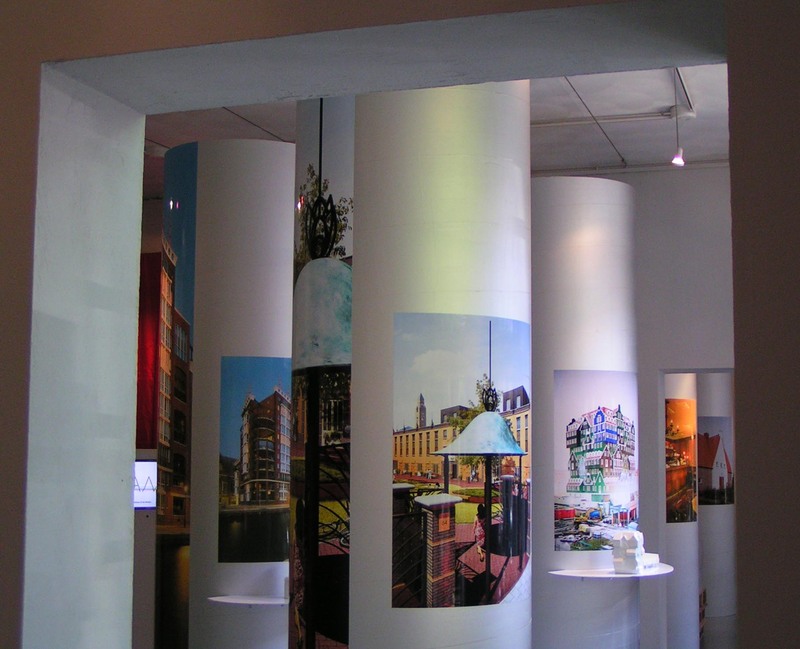 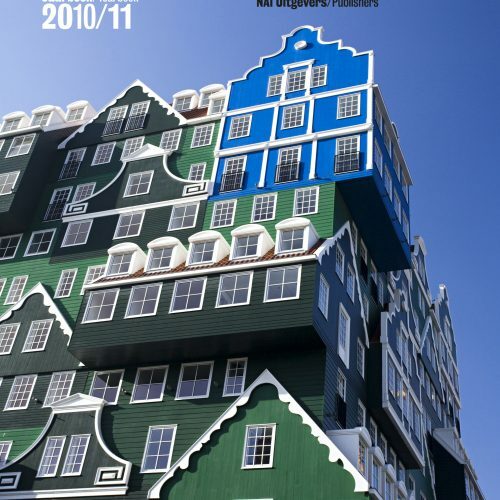 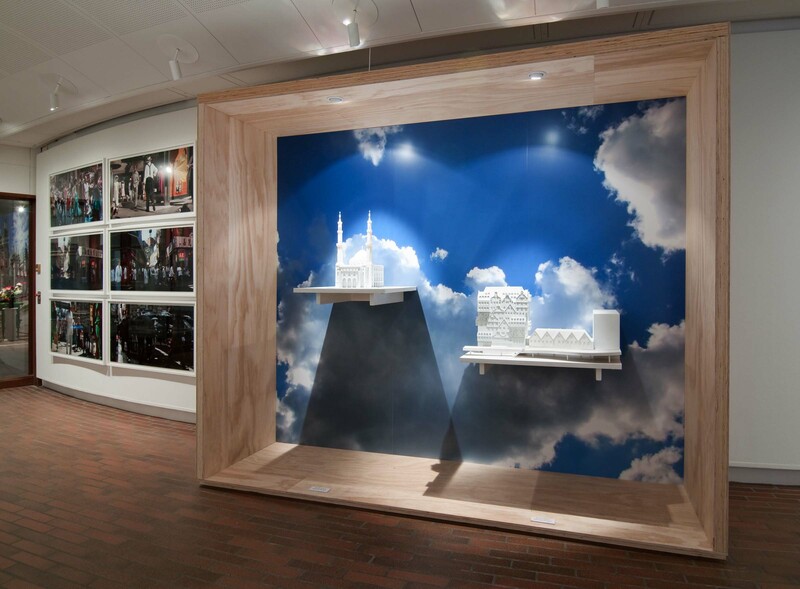 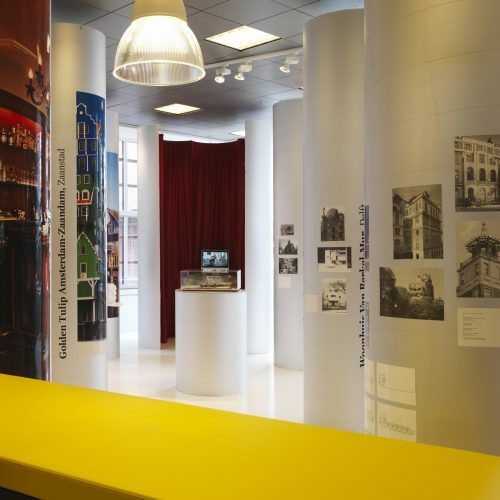 The richly illustrated essay Fusion –Pleidooi voor een sierlijke architectuur in een open samenleving (Fusion – An appeal for a decorative architecture in an open society) also presents many examples of designs by other architects and designers.